At Adler Moving Systems, your complete satisfaction is our top priority. 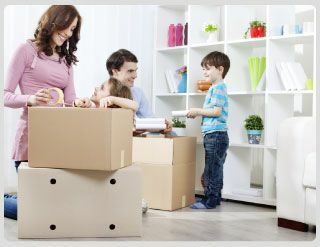 We endeavor to make each move as seamless as possible. We’re happy to offer our clients an array of personal storage options to help keep their belongings safe and sound during their move. Whether you’re a family in Sault Ste. Marie or a corporation in Ottawa, Adler Moving Systems makes local, long distance and international moves trouble free. Contact us today to learn more about our storage options throughout Ontario!